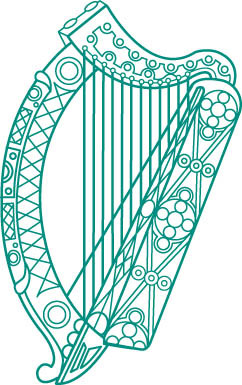 Welcome to the Official website of the Glenbeigh Community Council where you will find the most up to date information on all our local activities, Bars, restaurants and attractions. Tourism is a huge part of Ireland’s continuing recovery. 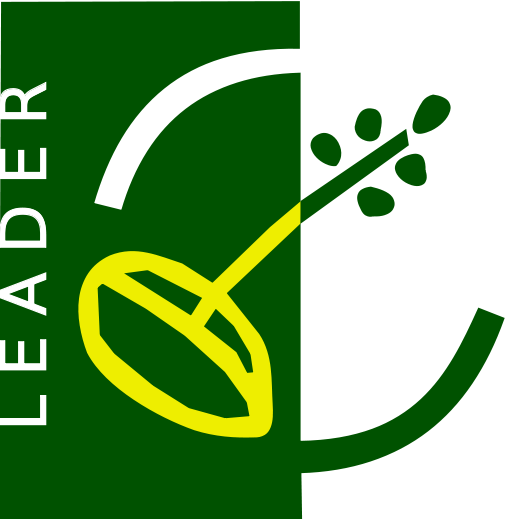 Since its inception the Glenbeigh Community Council has been improving the environment in which we live and has helped to foster Ireland’s image abroad. We want all our visitors to leave with a desire to return. Glenbeigh Community Council is a voluntary organisation who carry out many projects in the community to make it more attractive to locals and visitors alike. These projects and the ongoing work we are involved in are not possible without the time and effort of the Committee Members, the CE Scheme which we sponsor and the support of the people of Glenbeigh. Through our continued effort and determination we endeavour to continue our work in the community. Our success in the Tidy Towns competition is dependent on the participation of the community council, home owners and local businesses united together. We believe that with a positive attitude and a little help from everyone we can top our category, improve the character of our lovely little village and thus encourage every single tourist to stop here. Our points are increasing every year. 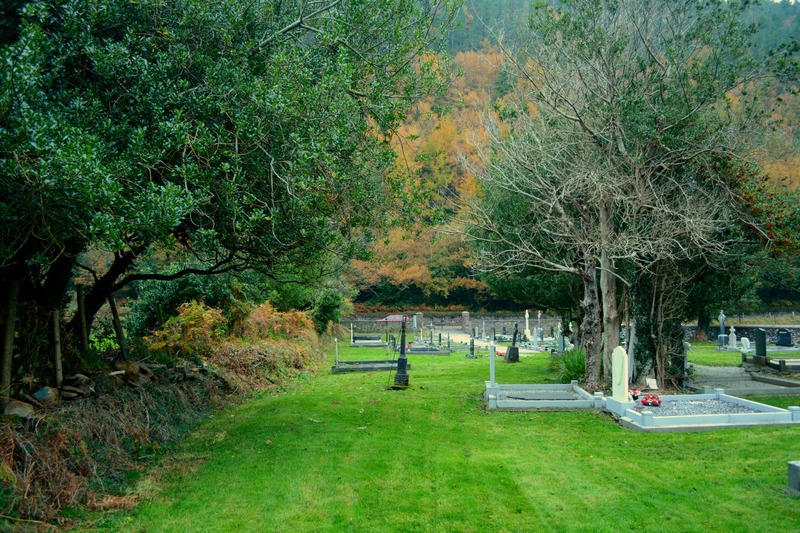 Glenbeigh has become well established as the ‘jewel in the crown’ of the Ring of Kerry. 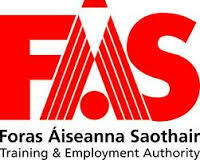 The Ring of Kerry in many ways is an artery, from the rest of the country that feeds life to the village and locality. It is a tourist attraction known world-wide and each and every visitor who sets out on the expedition of the Ring of Kerry is funneled through the quaint beautiful village of Glenbeigh. This has very obvious advantages from a tourist and economic point of view with visitors stopping to avail of the shops, pubs, cafes, restaurants and varied forms of accommodation available in the area. Indeed there are many tourists down through the years who stumbled upon Glenbeigh while traveling the Ring of Kerry and who have since returned over and over again – many making it their second home. Maintaining the grass areas in both graveyards. Hydrangea Project entering and exiting the Village. Produce the Glenbeigh Gazette once a year. Created a new flower box area around the Bottle bank this year. Landscaped the picnic area at Gowlane. Maintaining all grass areas around the Village including the Health Centre. Wildlife signs erected in different areas around the walking routes. Power hosing all the paths in the Village. Planting all tubs hanging baskets & flower beds. Maintaining these planted areas throughout the year. Opened the New Off the Road Walkway to Rossbeigh in 2016. Painting all signposts, fencing and furniture. Pride of Place sign is painted and maintained. A Bat walk/talk was organised, Conor Kelleher from the Cork Bat Conservation Group gave a very informative talk about the ecology and values of these fascinating creatures. Glenbeigh Community Council will be erecting Bat boxes in different places around the parish which will be monitored on a monthly or bi-monthly basis. Fitting of Capping to the wall beside the Bike Rack in the centre of the village. 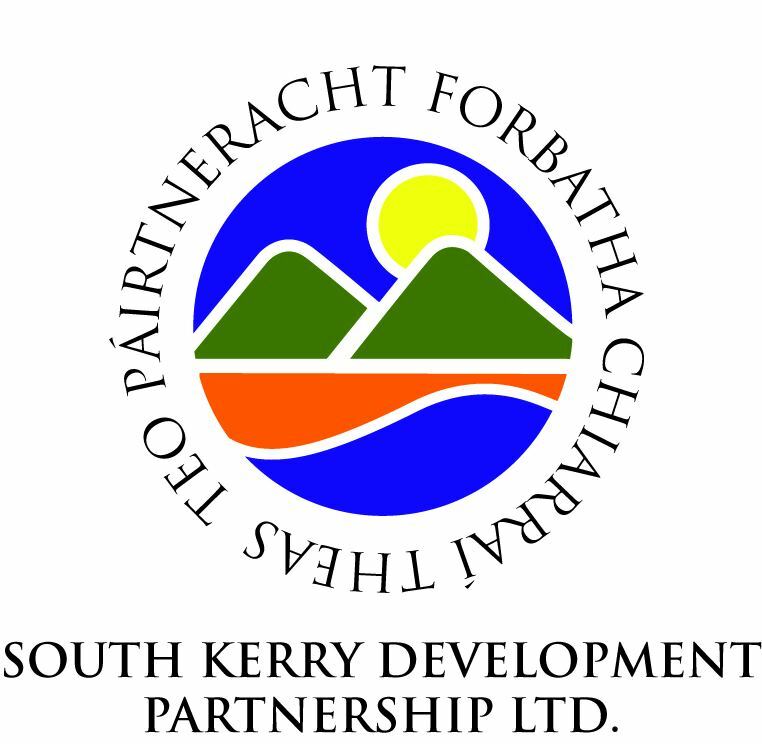 This website has been co-funded under the Rural Development (LEADER) Programme,administered in this area by the South Kerry Development Partnership Limited.